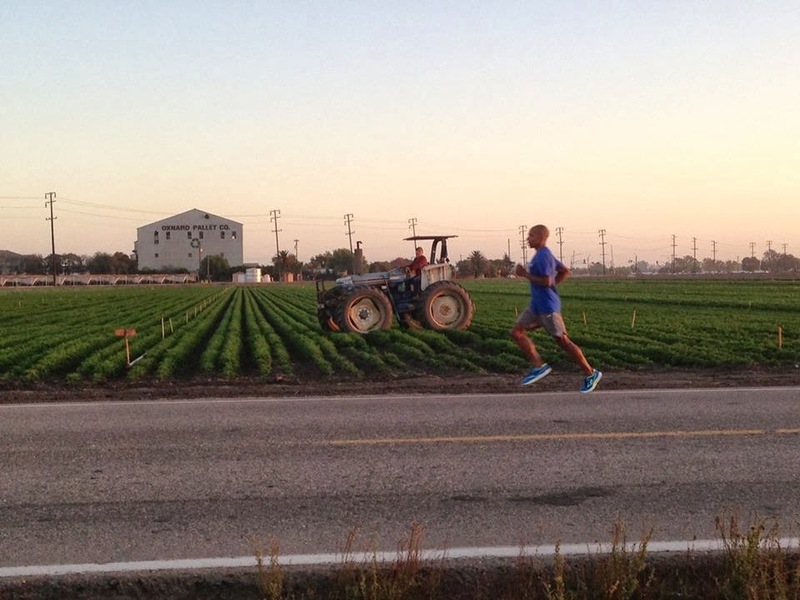 Not long ago SKECHERS released the Ride2, a few days ago SKECHERS posted this picture with Meb on their Facebook! 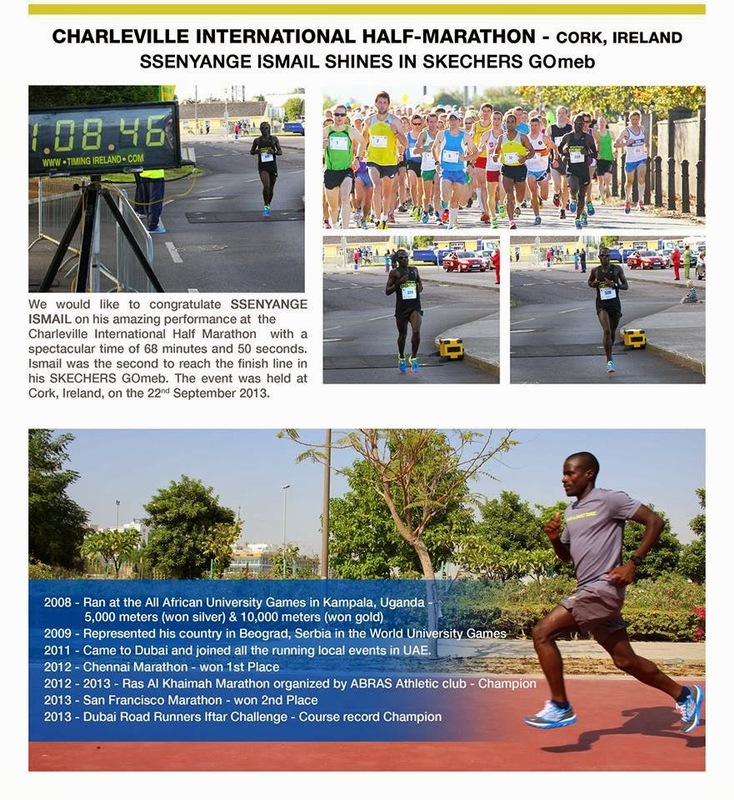 SKECHERS athlete Ssenyage Ismail finished second in Ireland! 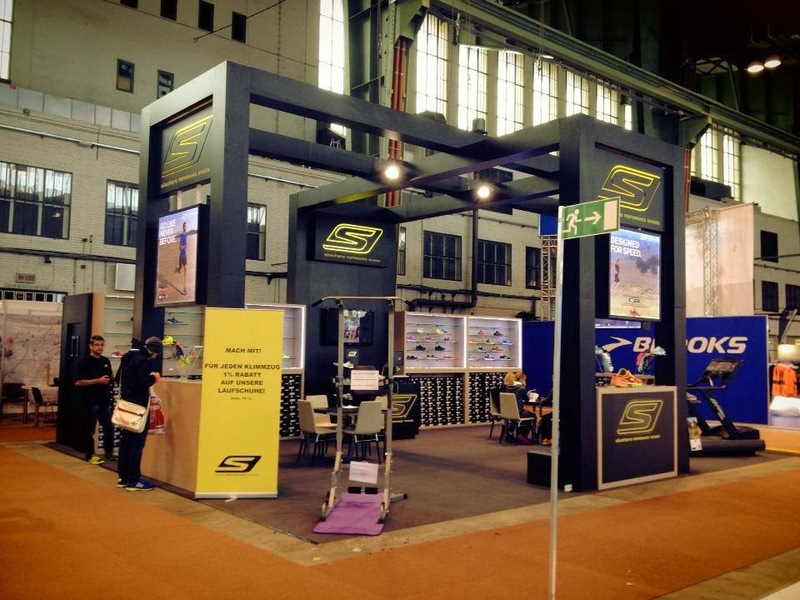 If you re in Berlin this weekend for the Marathon, make sure you make a stop at the SKECHERS .Hall 6, Stand 6.303. SKECHERS Performance Div Germany is getting prepared!